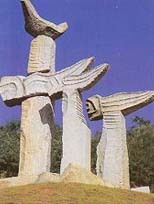 Chinese granite exploitation and carvings have the history of over 1000 years. 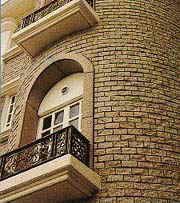 We have 4 main types -- image engraving, incised carving, carving in relief and carving in round. Besides traditional CARVINGS, we provide STONE PILLAR, MODERN SCULPTURE, STONE DECORATED WALL, VARIOUS STONE FOR ENVIRONMENT,SUCH AS PAVE STONE, CURBSTONE, GARDEN STONE, PARKING SIGN STONE, ETC..
Because the limit of space, we do not list all our products items. If you find some stone products you wanted are not listed in our WebPages, please send us specifications of commodity or pictures via Email or Contact Us and leave message.